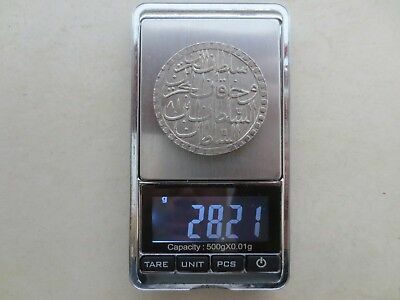 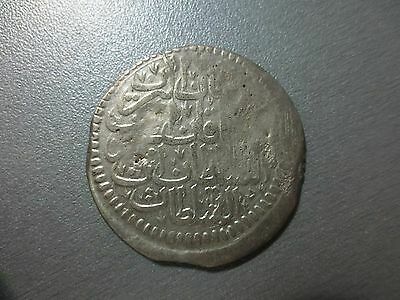 1372 AH, Old Islamic Coin, Silver, 1/8 Riyal, Middle East, Arabic, Yemen. 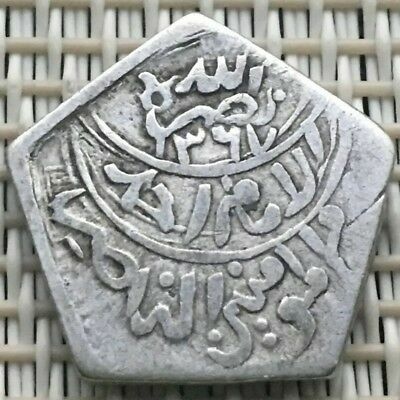 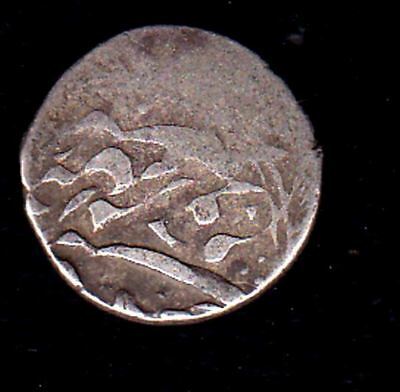 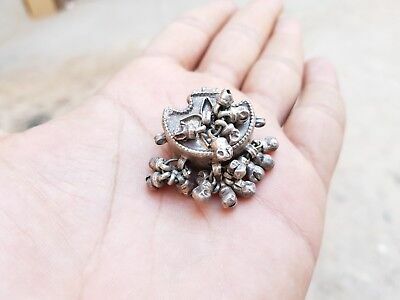 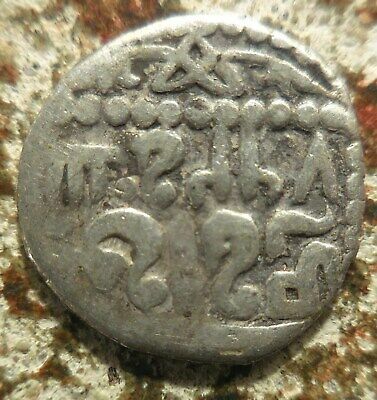 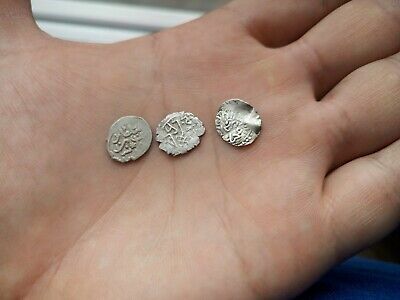 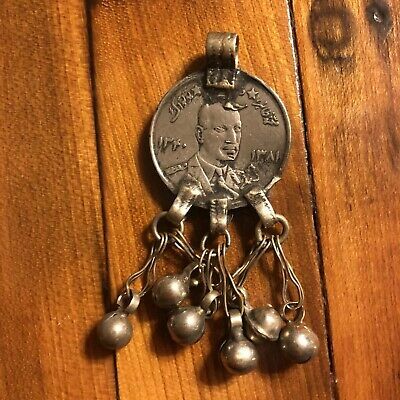 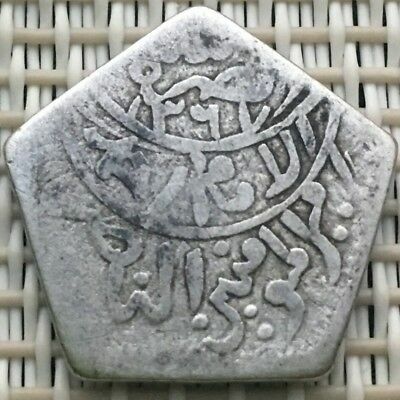 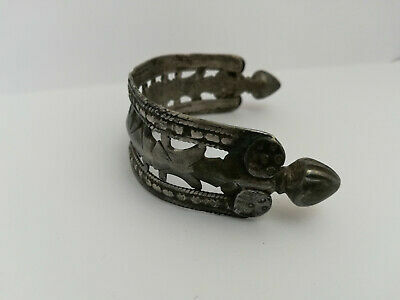 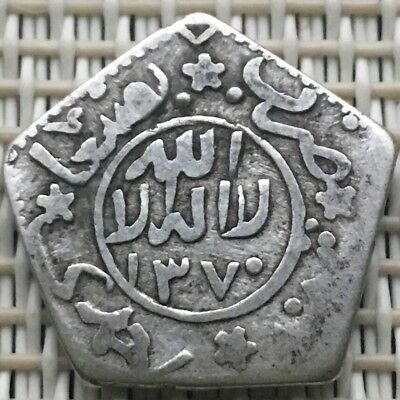 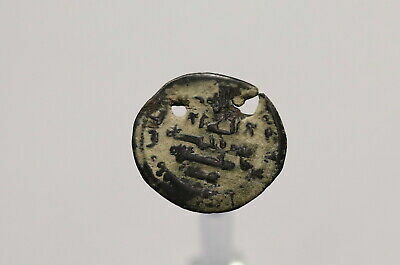 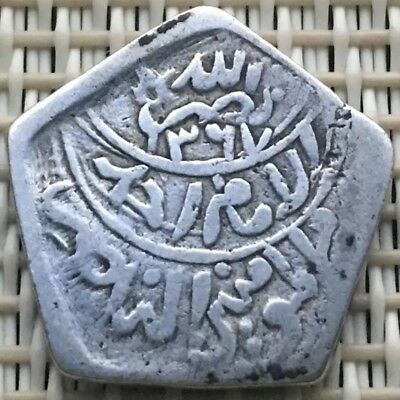 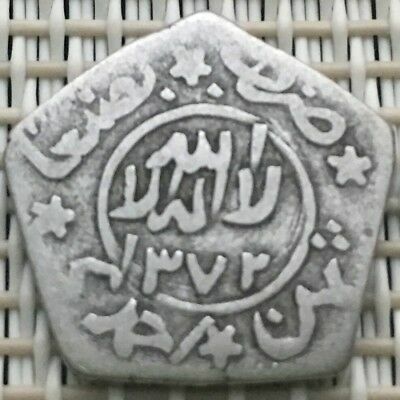 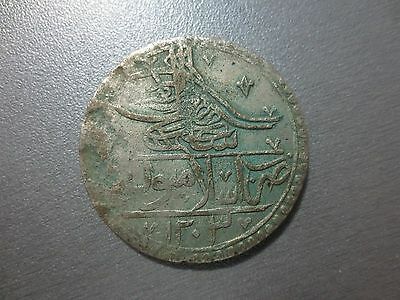 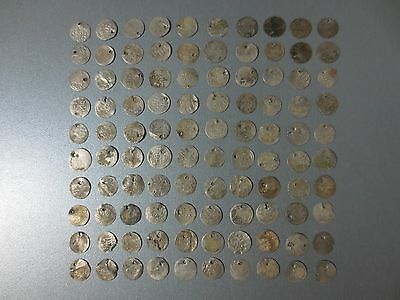 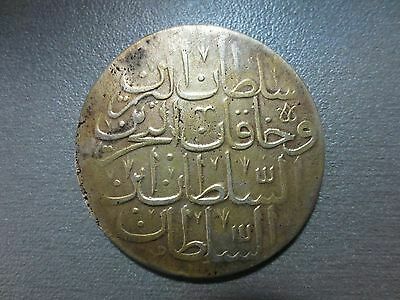 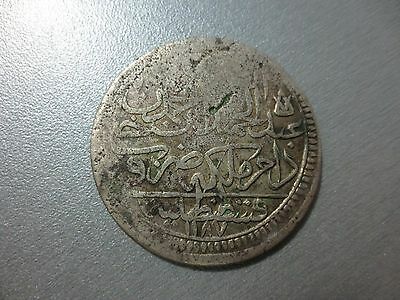 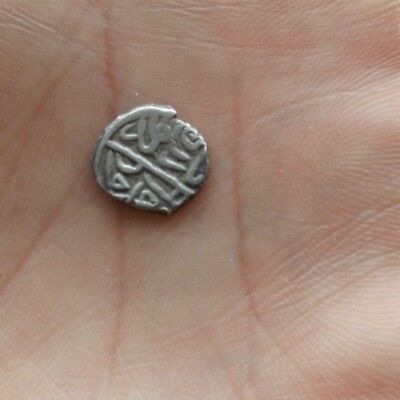 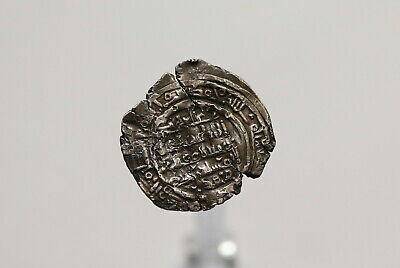 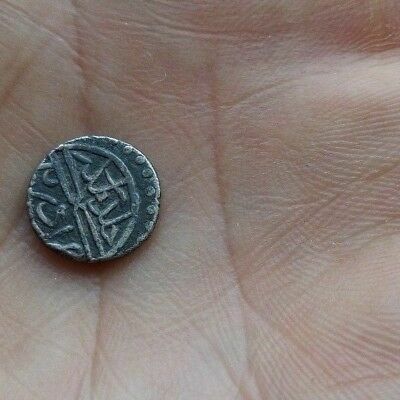 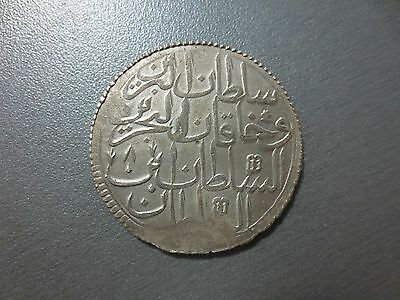 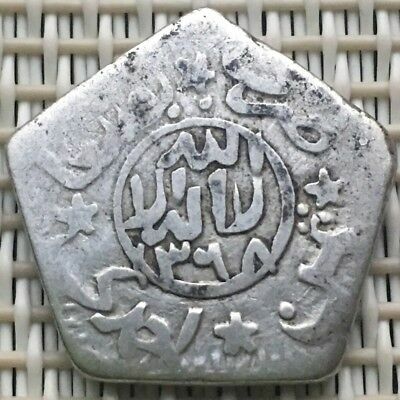 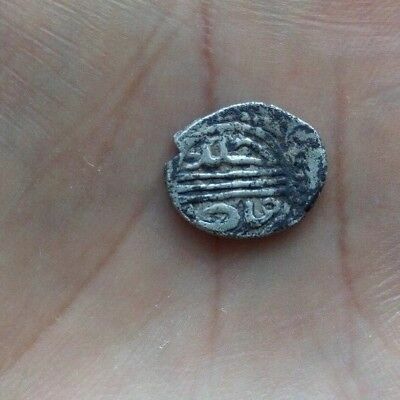 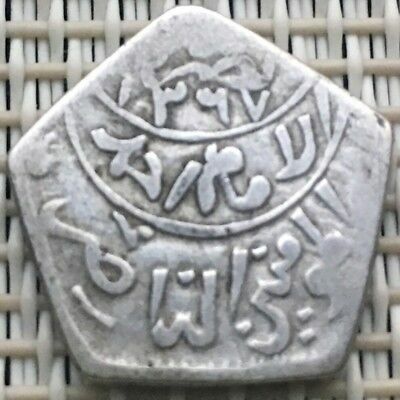 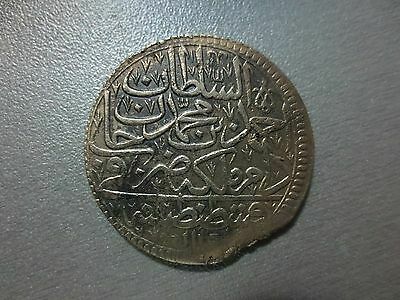 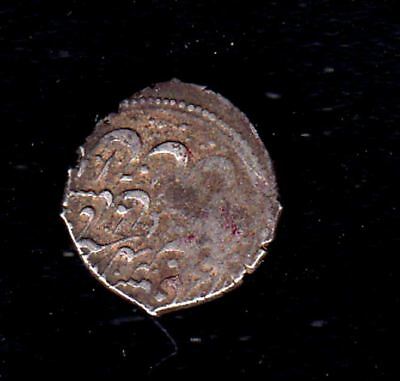 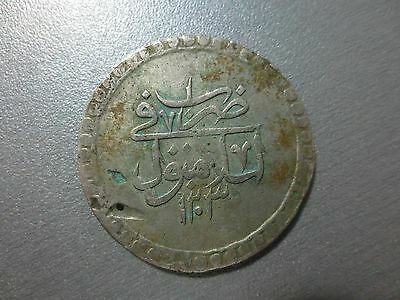 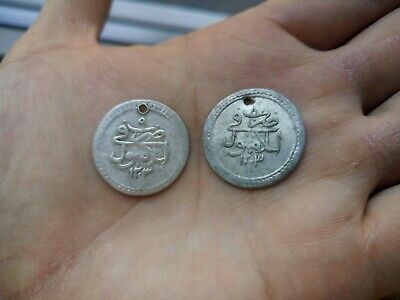 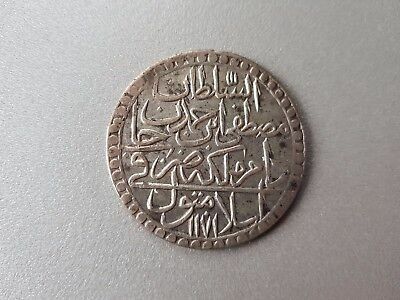 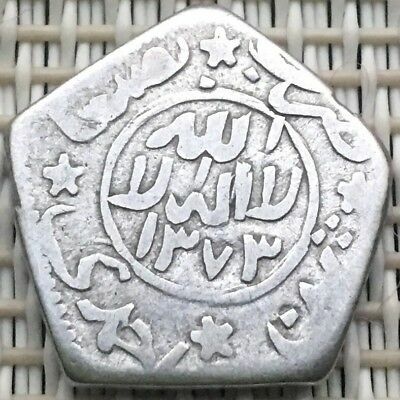 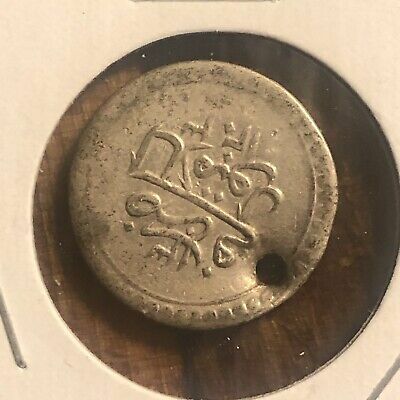 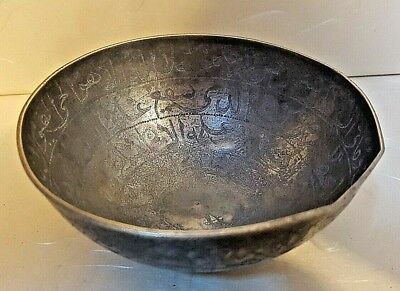 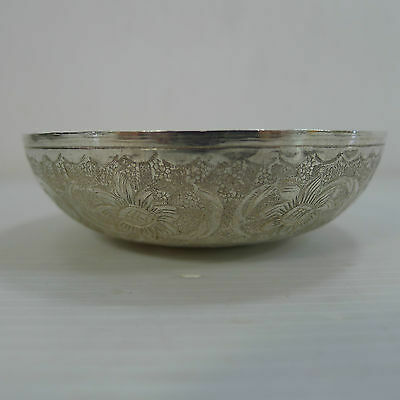 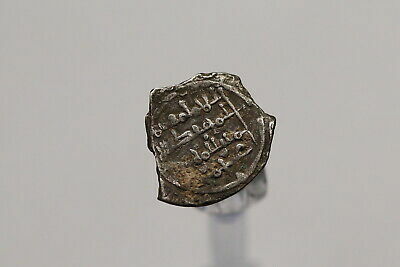 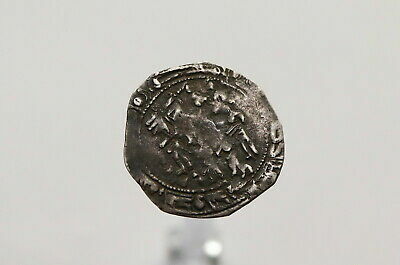 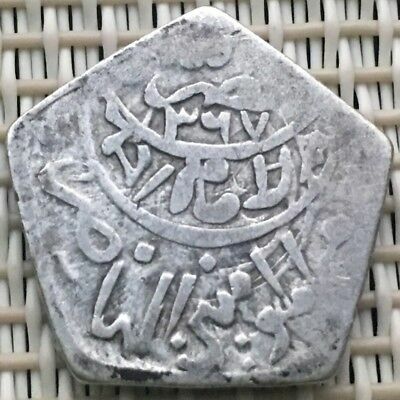 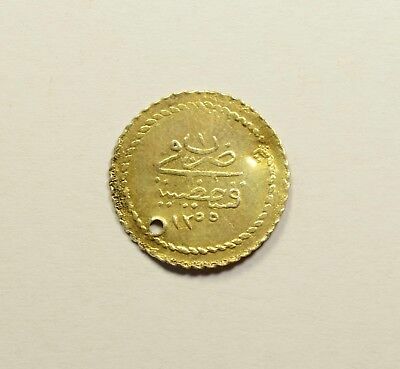 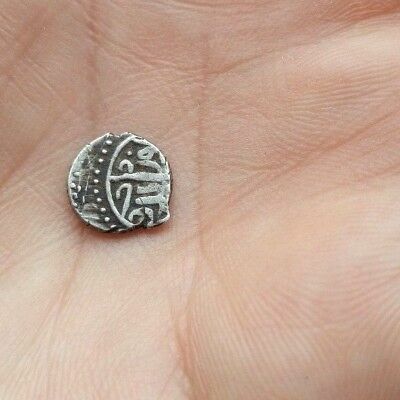 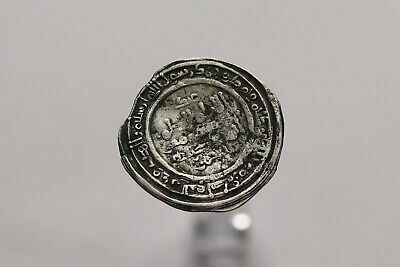 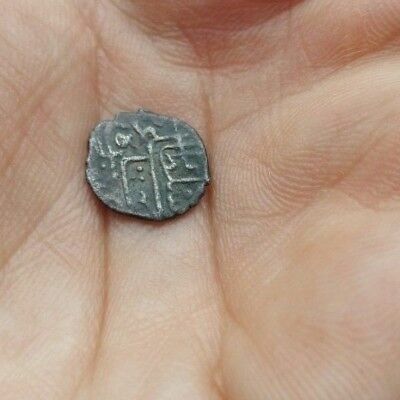 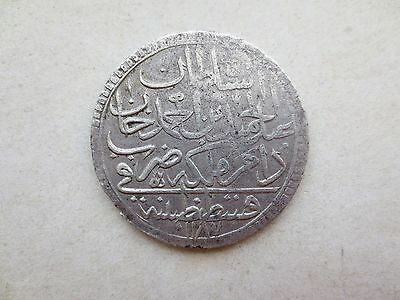 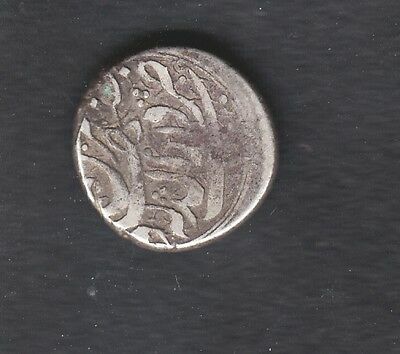 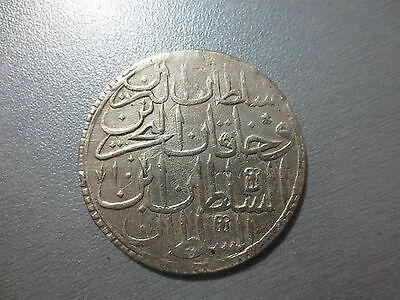 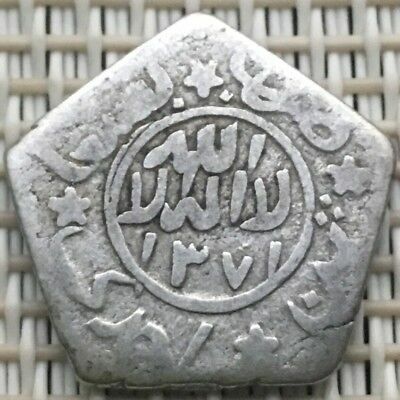 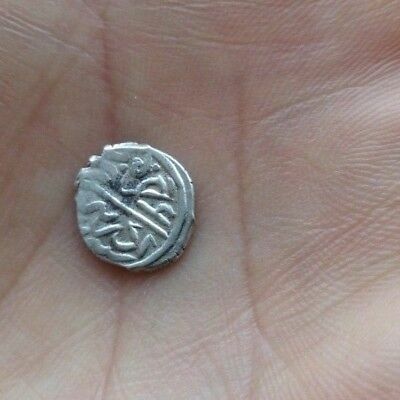 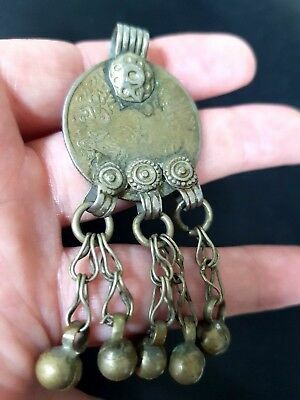 1371 AH, Old Islamic Coin, Silver, 1/8 Riyal, Middle East, Arabic, Yemen. 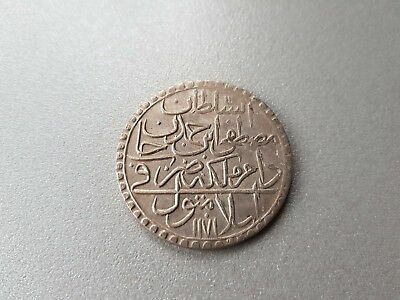 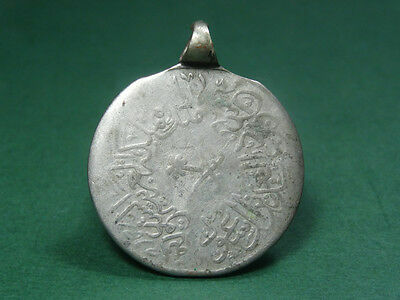 1370 AH, Old Islamic Coin, Silver, 1/8 Riyal, Middle East, Arabic, Yemen. 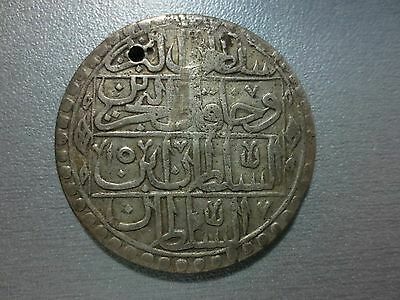 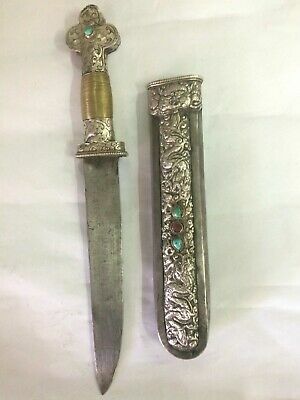 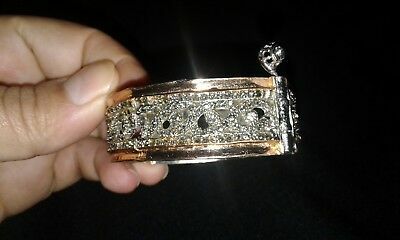 1368 AH. 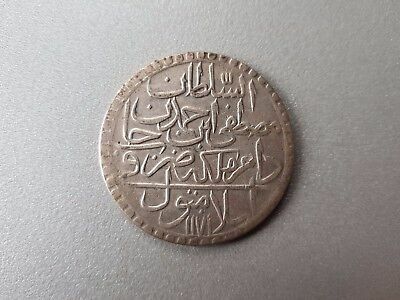 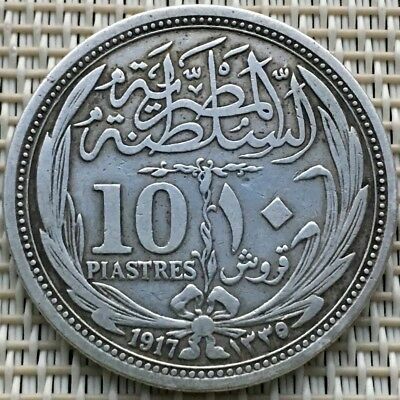 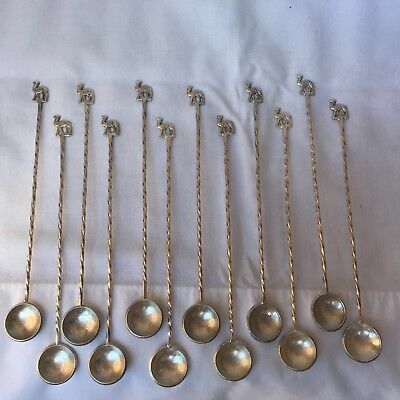 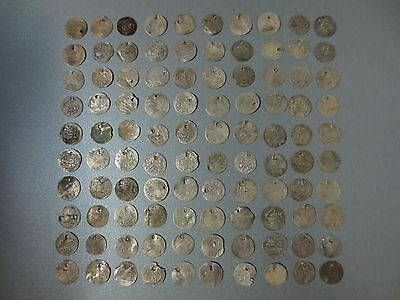 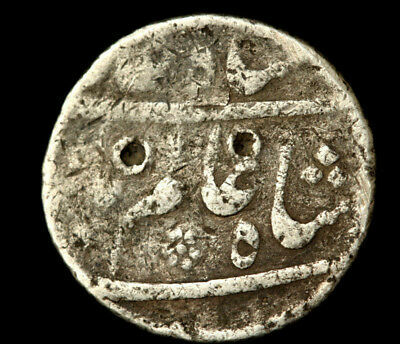 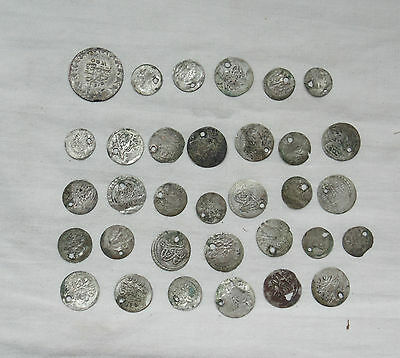 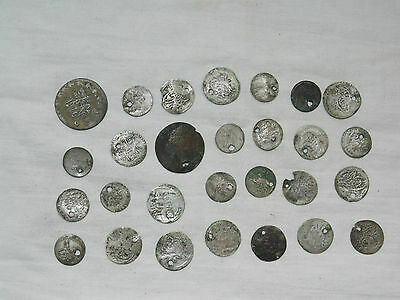 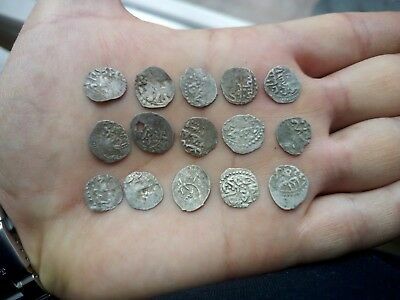 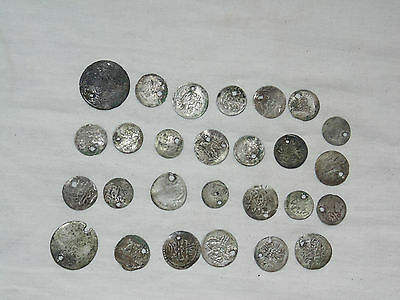 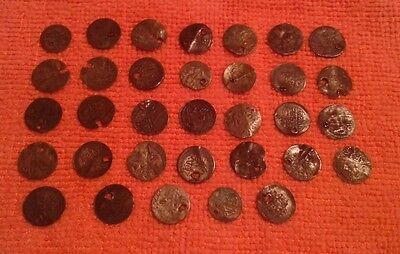 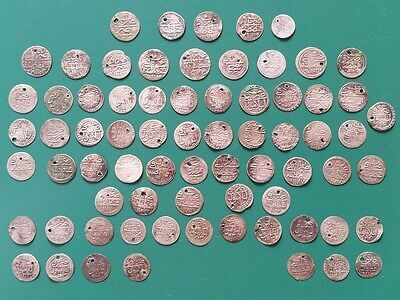 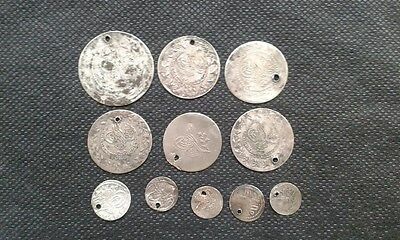 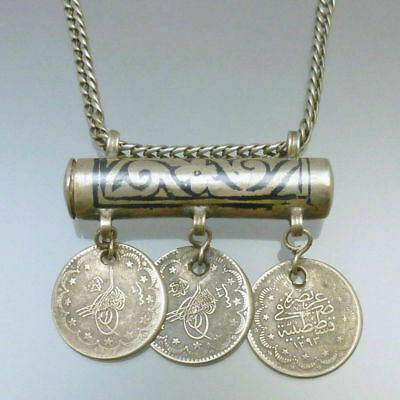 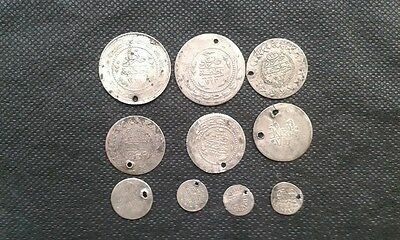 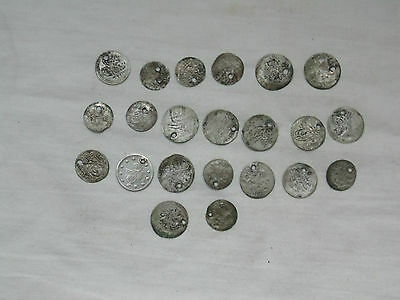 Old Islamic Coin, Silver,1/8 Riyal, Middle East, Arabic, Yemen..
1368 AH, Old Islamic Coin, Silver, 1/8 Riyal, Middle East, Arabic, Yemen. 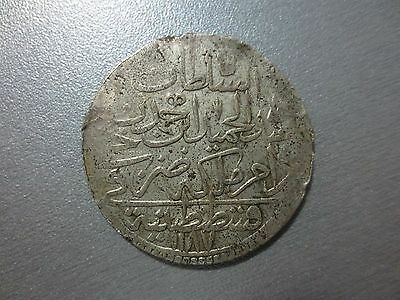 1373 AH, Old Islamic Coin, Silver, 1/8 Riyal, Middle East, Arabic, Yemen.